WOW! Not quite sure where to start, but one thing’s for sure, there’s a new potential best curry front runner in Cape Town! I introduce you to Curry Club. But it’s a curry club with a difference, where they don’t have a physical restaurant, but work on a delivery only basis, much the same as the popular Chinese delivery service Monks! 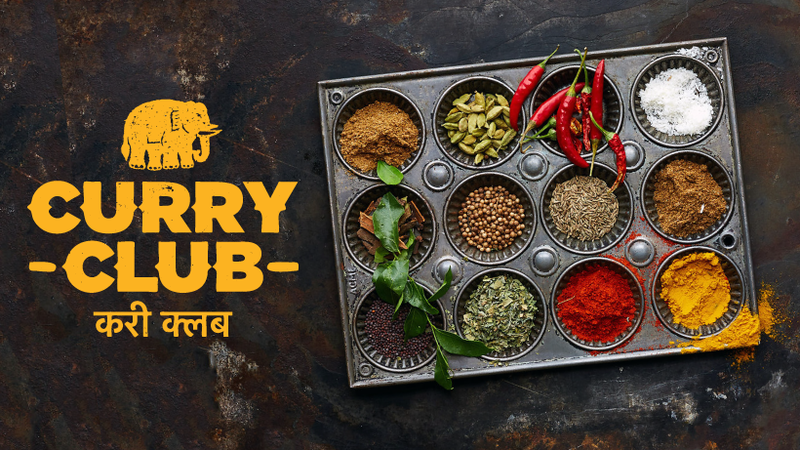 Curry Club only just launched on Wednesday 14 March 2018, and I happened to be their fifth customer ever. This was completely out of my own interest and was by no means a paid or complimentary experience either! We ordered three of their dishes from the menu, which all come served with rice, plus added two of their garlic butter naan breads. The person who answered the phone was super friendly, extremely helpful with regard to dishes and recommendations, as well as prompting us to follow them on their social media pages, which as you can imagine I loved! A most vibrant London style Punjabi flight kitchen sporting a short-order menu influenced by family recipes laced with new India cuisine. Our purpose is to supply you with gorgeous scented curries at easy-tiger prices that will make the tummy glorious and the heart shine ! We’re in Gardens, waiting with a team of lovely drivers, in position to radiate Curry Club all over The Mother City. Gourmet curries to your place chop-chop, Curry Club has arrived. In the heart of the kitchen. 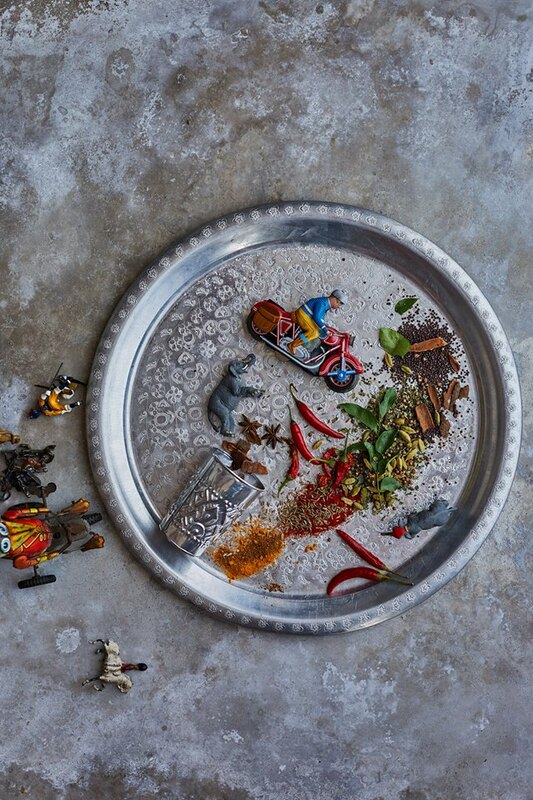 Our Ayurvedic Head Chef and his gang are from Delhi… They’ve woven North Indian cuisine and music into their souls since they were youngsters. 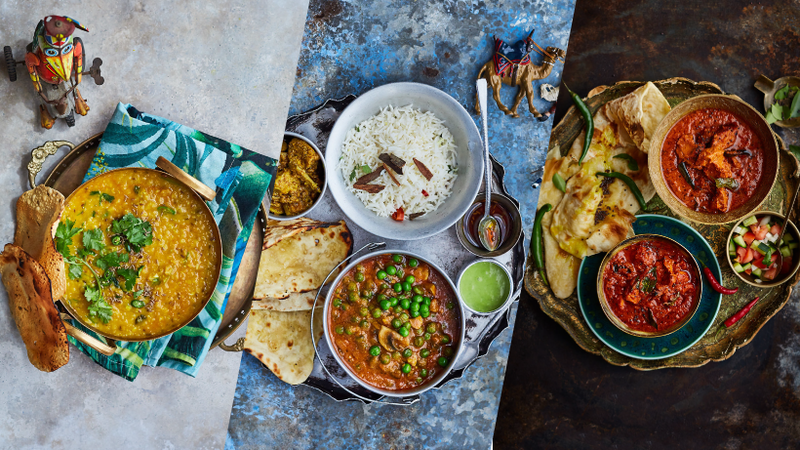 The hub of Curry Club, from deep in the spice kitchens of the famous Taj Palace in Mumbai, the Ayurvedic blending of spice, carefully selected meats, fresh veg and pulses creates true food balance and wondrous healthy results. I’m going to split my review into a few sub headings which I feel all contribute to a good basis for a review. Keep reading below for my review of Curry Club, plus how to get your fix! From the time I called, the service was friendly, the person on the line was extremely helpful and scored bonus points for prompting me about their social media handles so I could share my experience. Already shows confidence in the meals they are about to deliver. From the time of the call, to the time of delivery in Camps Bay was 32 minutes. Not too bad at all and was very stoked with the quick delivery! Granted it was their first night and maybe not terribly busy, but many hiccups can arise on the first night, and they had none. Full marks for the service! INSANE! I ordered the Gunpowder Lamb Aloo, Mr Singhs Butter Chicken and Chicken Sagwala. All their curry mains come with a side serving of basmati rice, which most other restaurants on UberEats charge for. The pick of the dishes for me was my Gunpowder Lamb Aloo, with an extremely flavourful thich curry sauce, tender lamb with a touch of fat on it, soft potatoes and was one of the best I have had in Cape Town to date. My brother had Mr Singhs Butter Chicken, which was also delicious. Nice and thick sauce, loads of chicken and bright orange in colour. None of this sketch with a ton of cream to increase the amount of sauce, it was thick and tasty. The real deal. I personally prefer any chicken curry, especially butter chicken, to be made with chicken thighs which are much more tender, but you seldom find restaurants who use these as they are pretty expensive. So was happy with the chicken breast used and wasn’t too dry! But for home cooking, always go for the deboned, skinless thighs if you don’t already! My mom had the Chicken Sagwala which again wasn’t like your average, runny green curry sauce. Extremely thick and not my personal best of the three, but if you love spinach, then I would go for this for sure. My mom loved it and would definitely order it again! Garlic Butter Naan was quite doughy, but I also think that is from being in the tin foil to keep it warm. Still taste lekker though dipped in the curry sauce. Nice size too. They market themselves on having “easy-tiger” pricing, which you’d expect to be a bit less if that’s one of their pillars. But all their chicken dishes are R135, lamb dishes R155 and vegetarian options R130. They also have some seafood options which range from R155 to R175. The garlic butter naan was R25 each, which is pretty much ball park when it comes to naan bread! If you want a top quality curry, you’re going to pay a fair price, so not too bad on the pricing, but for me personally more of a treat than an everyday experience. Happy to spoil myself once a week! In comparison to The Raj, which is my usual go-to on Uber Eats for Indian, it works out quite a bit cheaper. The Raj charges R140 for Butter Chicken on UberEats and then still have to buy your rice separately, whereas that is included with Curry Club. So almost full marks on pricing and they are beating their main competitor when it comes to my local option, so that’s a yes from me! The overall experience was superb and I will certainly be using their services a lot more in the future! I highly recommend you give them a try if you are a curry lover like me. The Gunpowder Lamb Aloo is certainly worth a go. 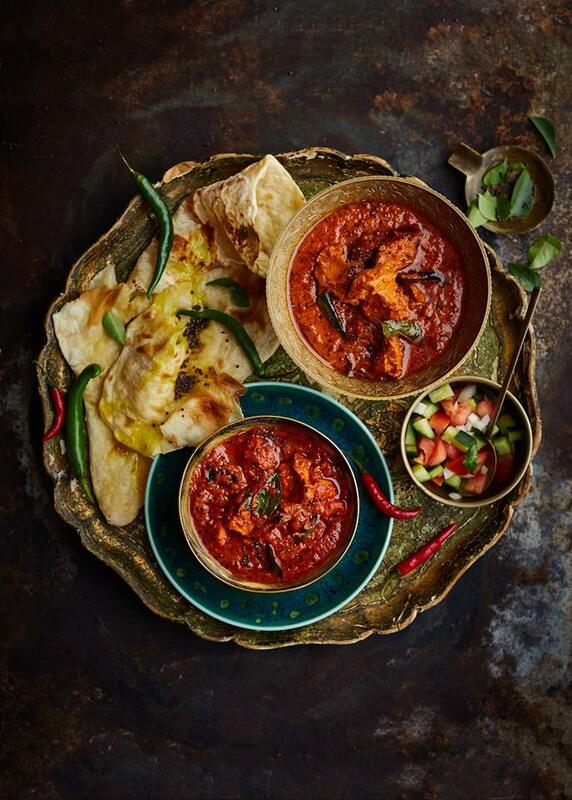 Check out their menu on the website at www.curryclub.co.za and you can give them a call on 021 300 3971 from 5pm – 9:30pm daily to get your fix delivered to your door! Check them out on Instagram @curry_club_cpt and like their Facebook Page for news, specials and if you want to drop them a review! They have just launched an amazing new lunch menu, with great pricing for special lunch portions and dishes. You can check it out [CLICK HERE] along with their dinner menu, starters and more! Or, you can just click on the menu above and zoom in if you prefer.